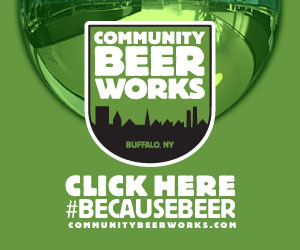 Announcing: The Buffalo Pinball Ladies League! 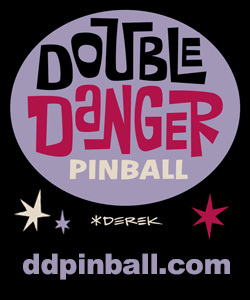 We’ve got a brand new pinball league and this one is for the ladies only. 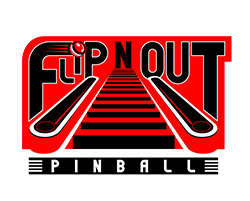 Headed up by our own Martha Donovan, the Buffalo Pinball Ladies League is open to new and experienced female players who want to play in a fun, relaxed environment. 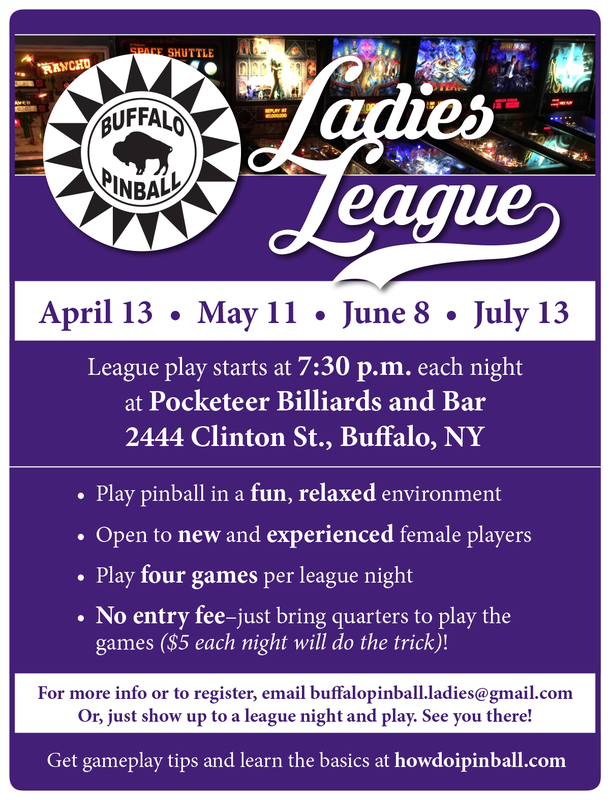 For more information or to register, email buffalopinball.ladies@gmail.com, or just show up to a league night and play. 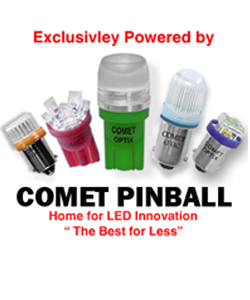 New to pinball? 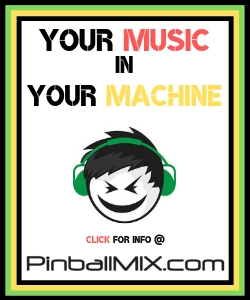 Visit How Do I Pinball? to learn the basics and get gameplay tips. 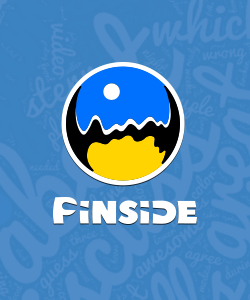 This entry was posted in League on April 2, 2015 by k3v2.